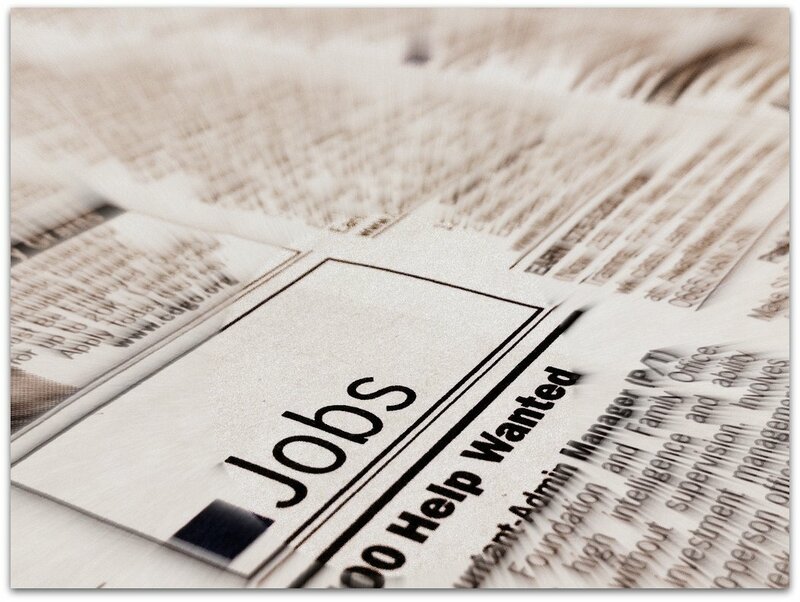 Andrews International currently has two openings for unscheduled, on call Part Time Officers. Must have a Tennessee Unarmed license, First Aid / CPR preferred. We provide Security Services for an upscale entertainment industry client, we seek only the best applicants which allows for a very low turnover rate. These positions could lead to full time employment with our facility. 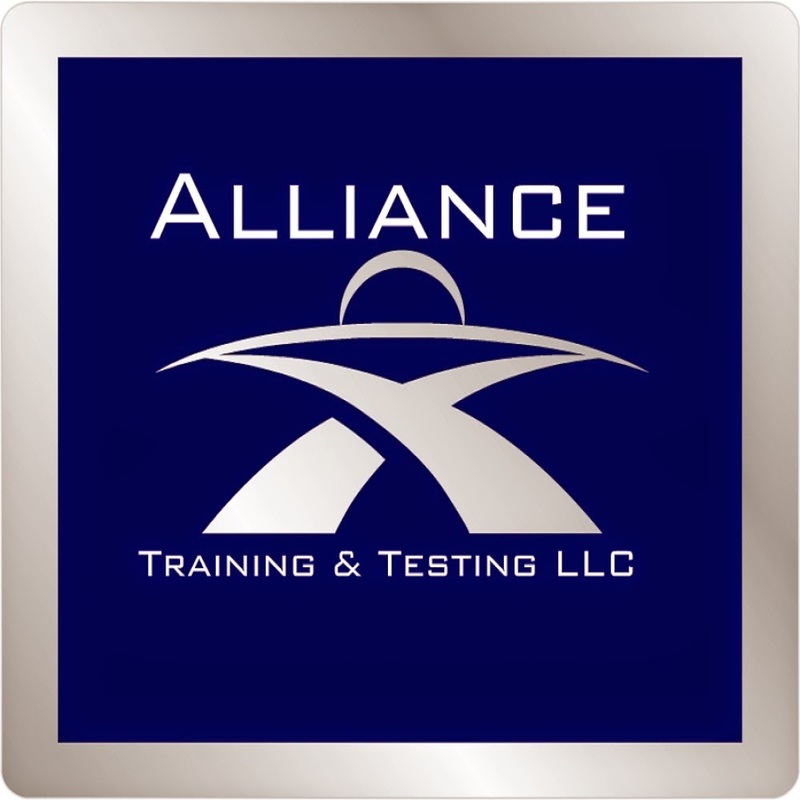 A Strategic Partner of Alliance Training and Testing LLC has immediate openings for unarmed security officers in the Nashville, TN area.